When many people think of light bulbs, theyll picture an incandescent light bulb; this style of lightbulb has become synonymous with lighting. Using the same principles today as the first light bulbs invented in the 19th Century, we offer a range of incandescent light bulbs for modern day lighting needs. 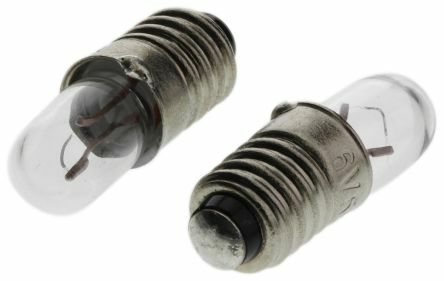 Our wide range includes those suitable for automotive usage, oven lamps, indicators, and everyday domestic and commercial applications. Incandescent light bulbs are the traditional style of light bulb with a twisting filament. Theyre often used as heat lamps due to the high temperatures produced as a by-product of generating electric light. When using incandescent light bulbs, only 5% of energy is used to create visible light. 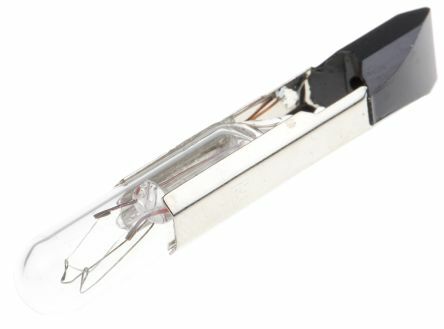 The standard incandescent bulb is a glass bulb structure that protects, most commonly, a tungsten filament. Incandescent bulbs are usually significantly cheaper than LEDs or any other fluorescent lamps to buy, however, LEDs are energy-saving by design. Are incandescent light bulbs still available? Although incandescent bulbs are being phased out slowly, theyre still available to buy (often called rough-service or shock resistant varieties). 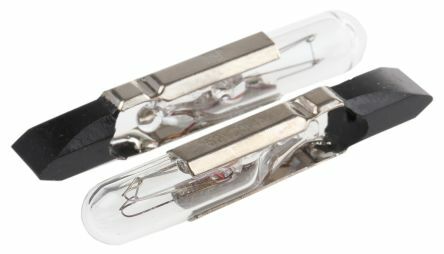 In theory, though, these bulbs are meant solely for industrial use in industrial equipment like heat lamps.